Are you ready for the rush? 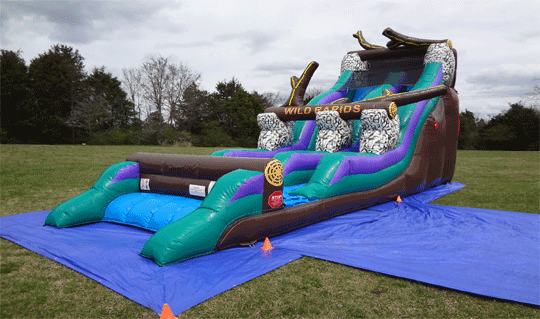 This 20’ inflatable water slide is 36 feet in length with a thrilling drop. This slide can be rented with or without water leaving your guest with something to remember for a lifetime.